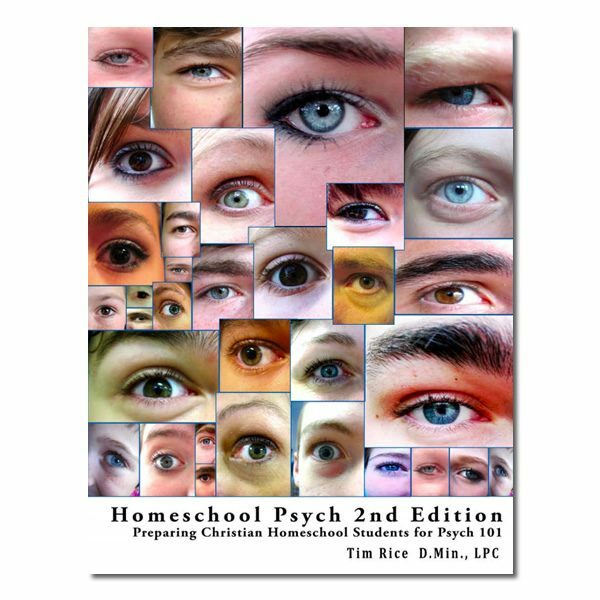 Homeschool Psych, first published in 2008, has equipped thousands of homeschool students to study psychology from a Christian perspective. Homeschool Psych 2nd Edition is better – revised and expanded while maintaining an uncompromising Christian worldview perspective. Homeschool Psych is intended for homeschoolers and independent study students. Homeschool Psych plus the Student Workbook and Answer Keys is all a student needs and requires very little teacher involvement.